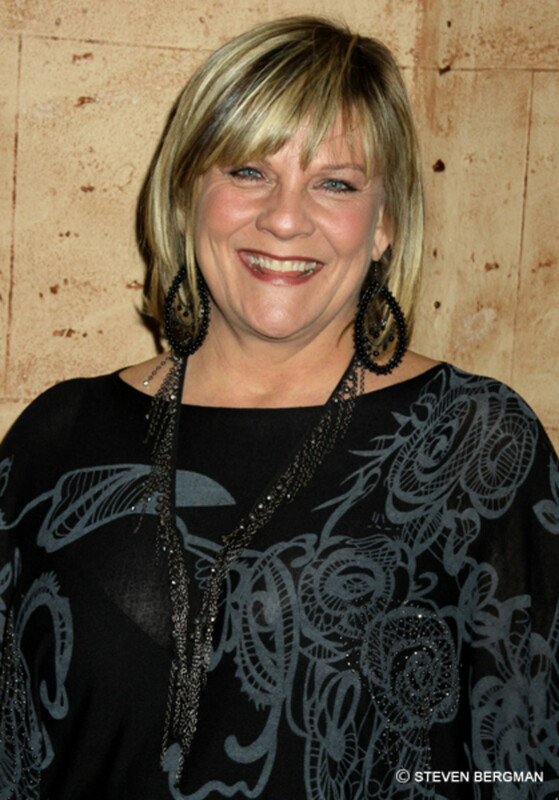 Guiding Light fan favorite Kim Zimmer hasn’t been on television lately, because she’s been traveling with one of Broadway’s biggest shows, Wicked! In the play, set in the Land of Oz, Zimmer portrays Madame Morrible, an Ozian witch and Headmistress of Shiz University. 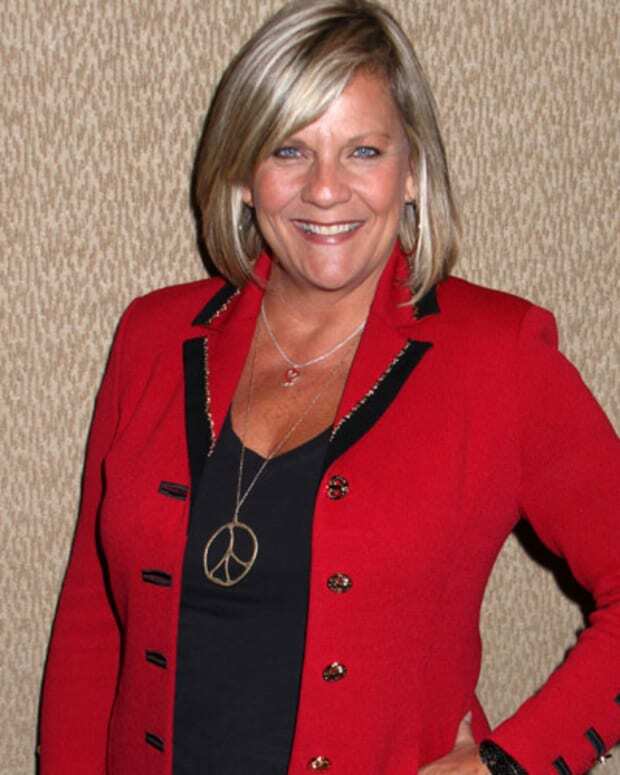 The former soap opera queen spoke with the Delaware County Daily Timesabout her role in the touring play, and of course, Guiding Light. Check out a quote from Zimmer about Guiding Light’s demise in 2009 after the jump, and be sure to read the full article! “Soaps did not fold because the audience became tired of them,” Zimmer said. “They just became too costly. I remember Proctor and Gamble, the sponsor of ‘The Guiding Light,’ saying they would stick with the show as long they found it to be profitable. In 2008 and 2009, it did not make the projected money and so we were canceled. It’s strictly business, as so much of television and theater is. 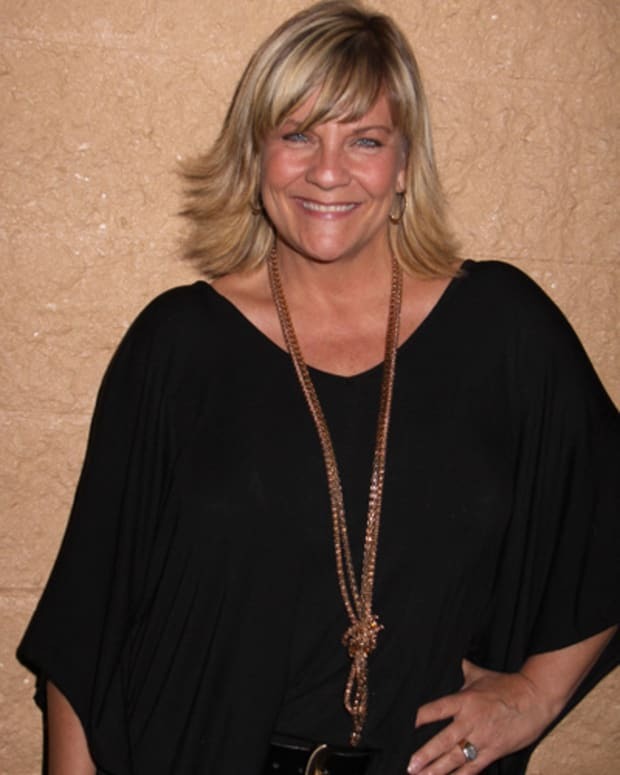 Happy Birthday "Rowdy Girl" Kim Zimmer!